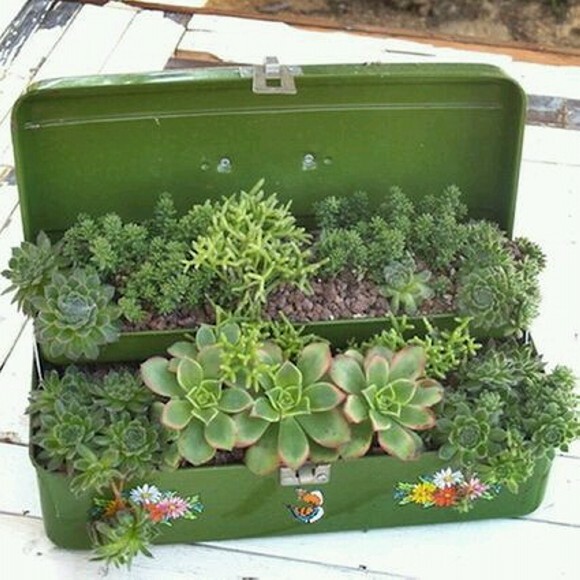 An upcycled planter pot is anything that is turned into a planter and is containing some green or floral plants. 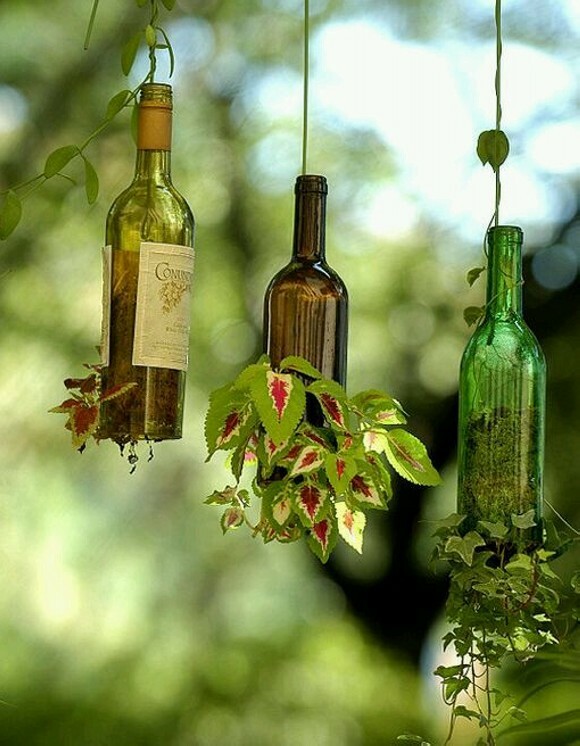 We employ our creativity and innovation in making garden art ideas. 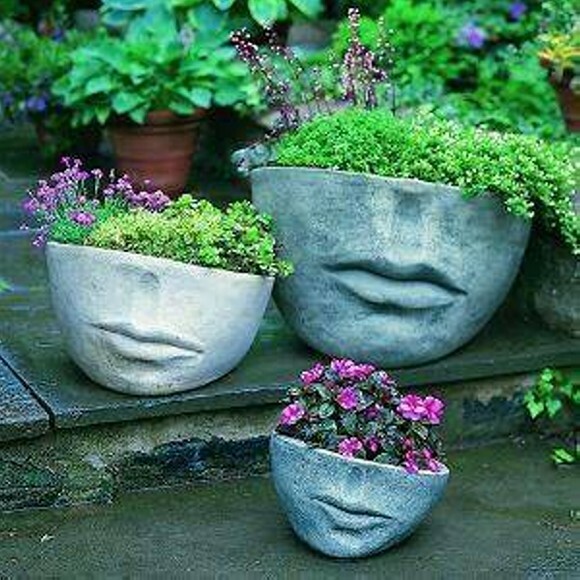 While planters are also a major part of these garden art ideas. 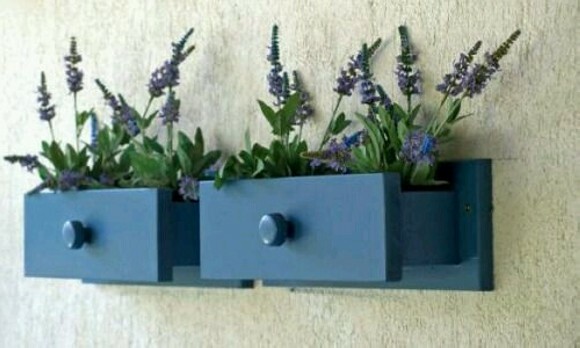 We have worked on a number of planter ideas in some earlier projects of ours in the same website. 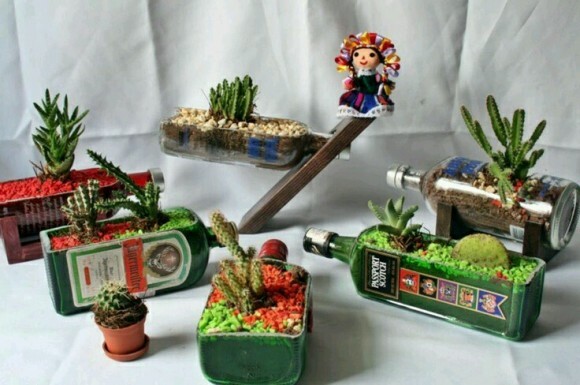 We have recycled many mason jars, glass bottles, metallic pots into some fine planters that enhance the beauty of our green landscape. 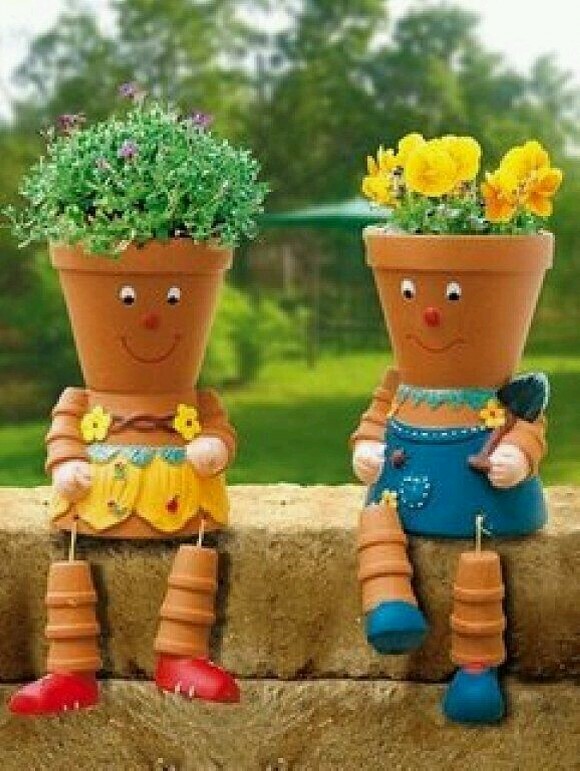 Now we are going to turn diverse things into some of the finest planter pots. 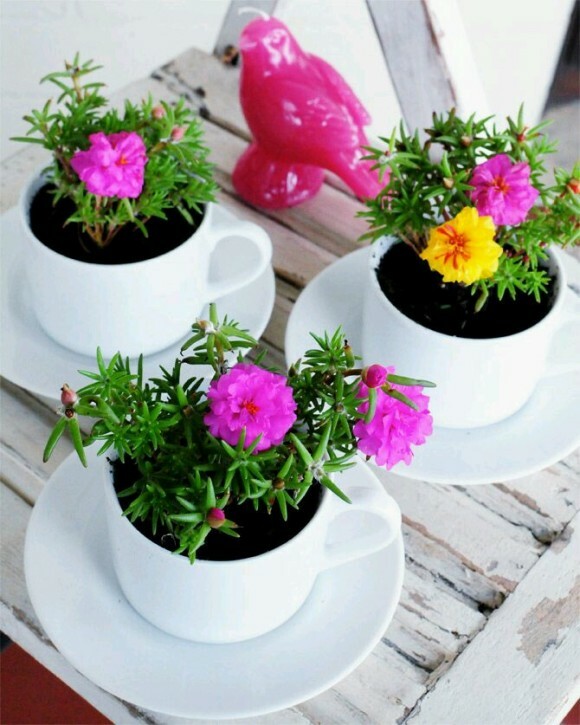 Planter pots are meant to cater your planting needs when you are especially running short of space and not having a proper green landscape or a full fledged garden space. 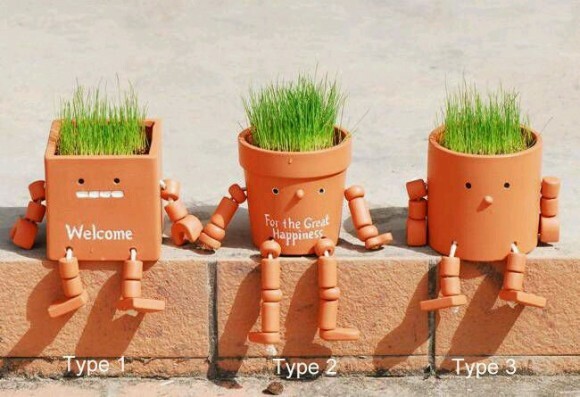 But not only this is the matter, planter pots are also used in garden art projects for the further beautification of your patio, and your landscape as well. 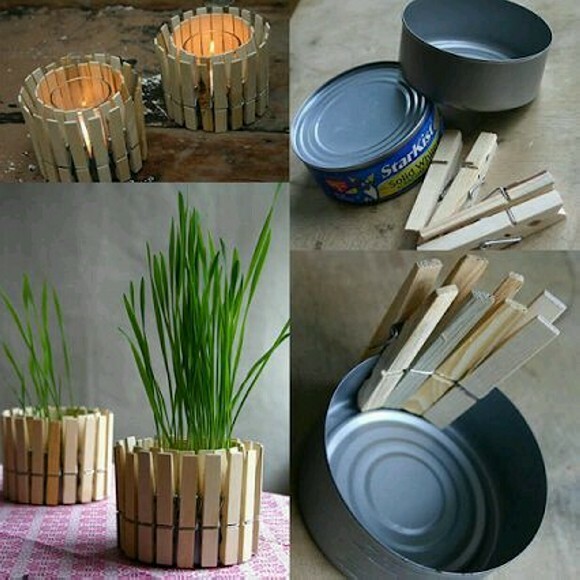 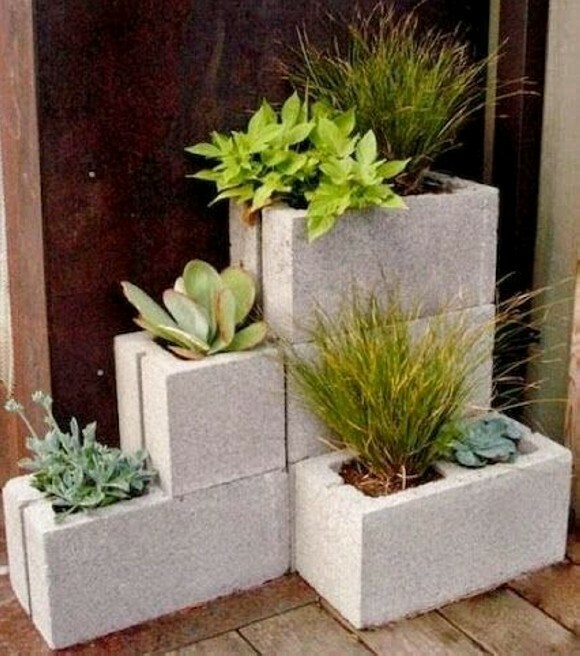 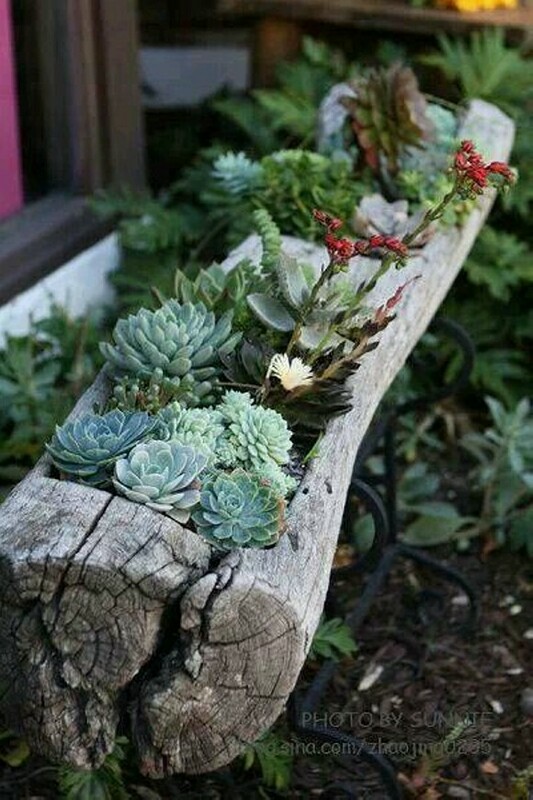 You can upcycle numerous things into some fine planters and place them on your desired location. 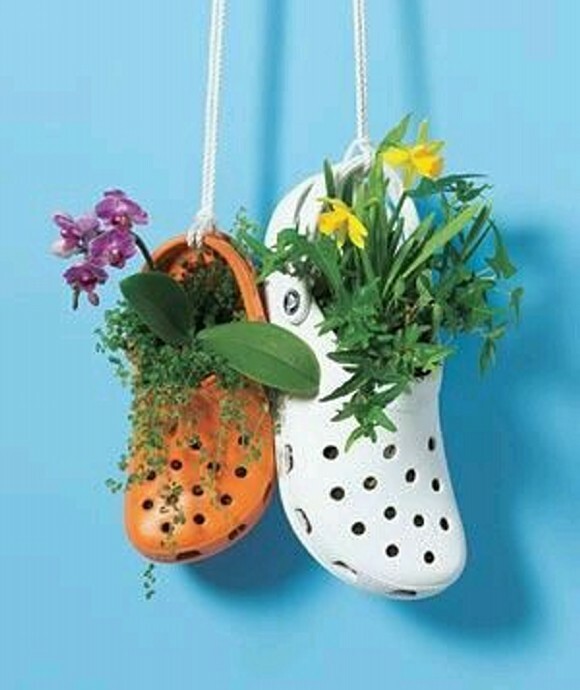 They literally become a statement of your aesthetic sense and your love towards art crafts. 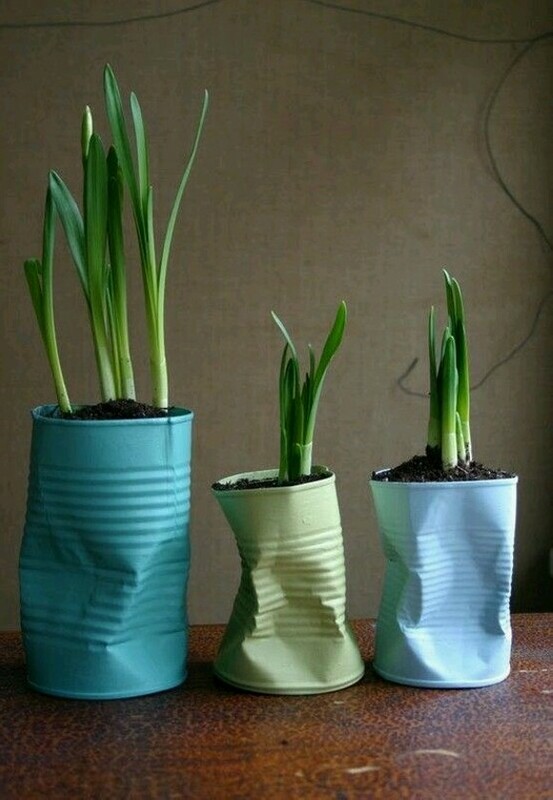 At the same time they prove to be massively economical as well. 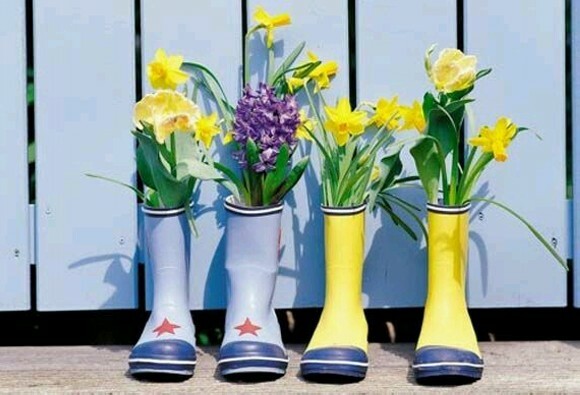 Now let’s have a look on the possibilities of recycling some old trashed things into practical planter pots. 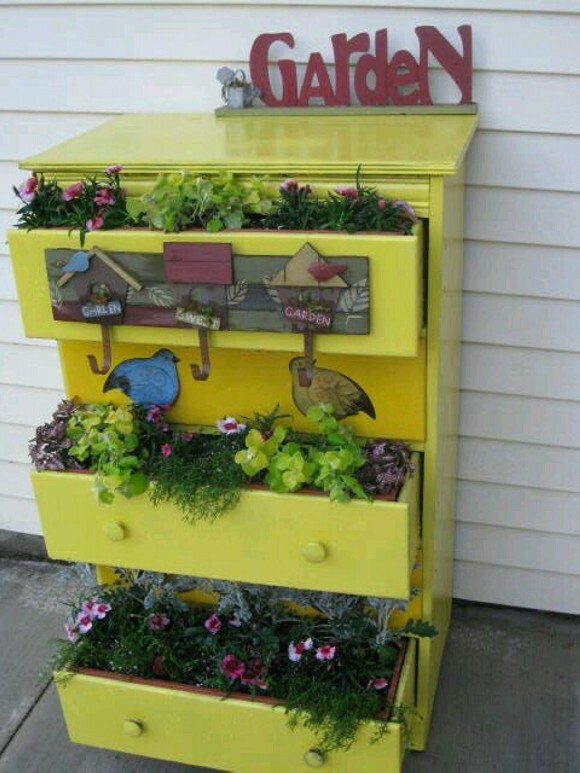 Here in the very first demonstration a kids cabinet that had been discarded is turned into a classic planter pot by filling its drawers with some beautiful plants. 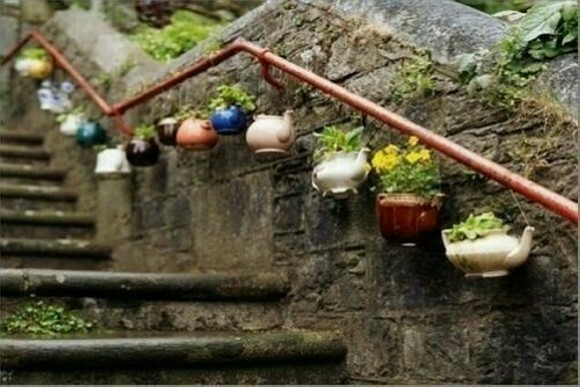 In another demo the small metallic tea pots are turned into planter pots and installed along the grill all along the stair way making it look like a green dream land passage way. 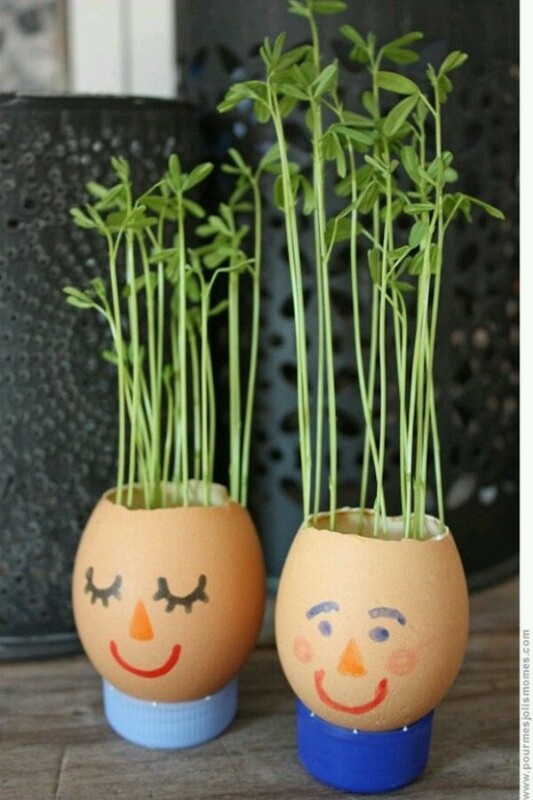 Even a couple of egg shells is also upcycled into planter pots, glass bottles, china utensils, trashed drawers and what not upcycled to planter pots just with the help of creativity and innovation.